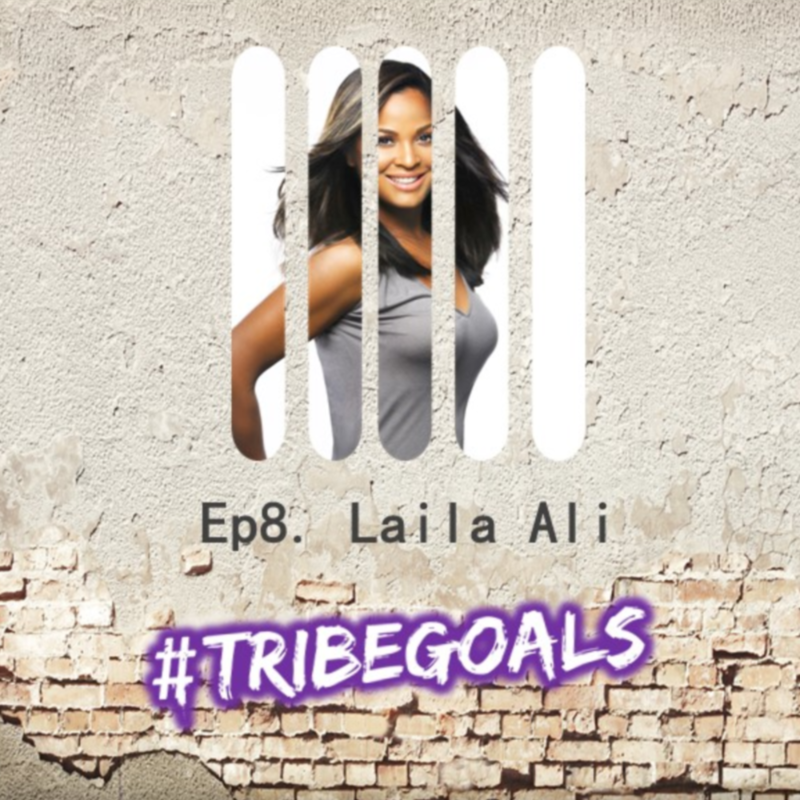 In today's episode of #TRIBEGOALS, we talked with undefeated boxer, Laila Ali who continued her father's, Muhammad Ali's legacy, by excelling in the sport as well as trailblazing outside of it. Laila embraced being a TV Personality by hosting OWN's Home Made Simple, participating in Dancing with the Stars as well as Celebrity Apprentice. We took some time to chat with her about the importance of fitness, nutrition and how we can focus on Spring Cleaning during this time of year.